Frida Kahlo has become an icon of Mexican culture and art around the world. 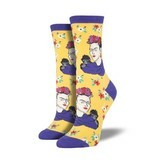 Celebrate this amazing artist with these gorgeous kahlo portrait socks. 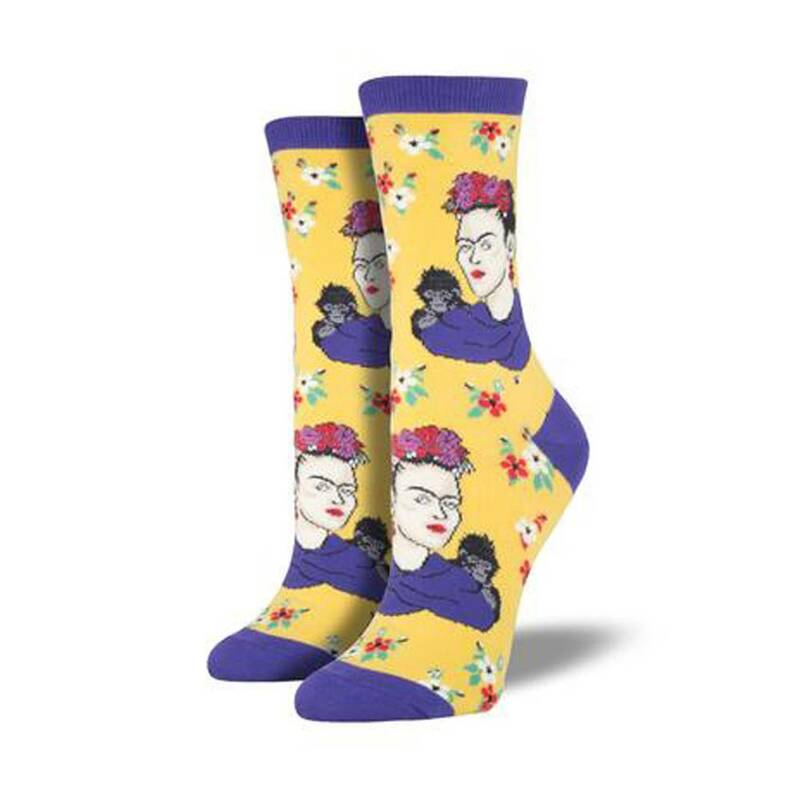 Available in sunny yellow sundrop, wear these socks to show your love of Frida and compliment almost any outfit.